Central heating – this is the most common form of heating in the UK! A boiler heats up water that is pumped through pipes to radiators throughout the house as well as providing hot water to the kitchen and bathroom taps. 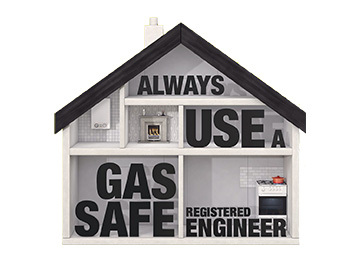 Most boilers run on mains gas, but in areas where mains gas is not available, the boiler can run on oil. Mains gas is usually the cheapest, and it has the lowest carbon dioxide emissions. Some boilers also have an electric immersion heater as a back-up. 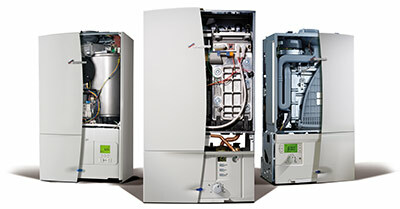 Let Kensign Engineering Ltd replace your boiler with a newer, more efficient model. 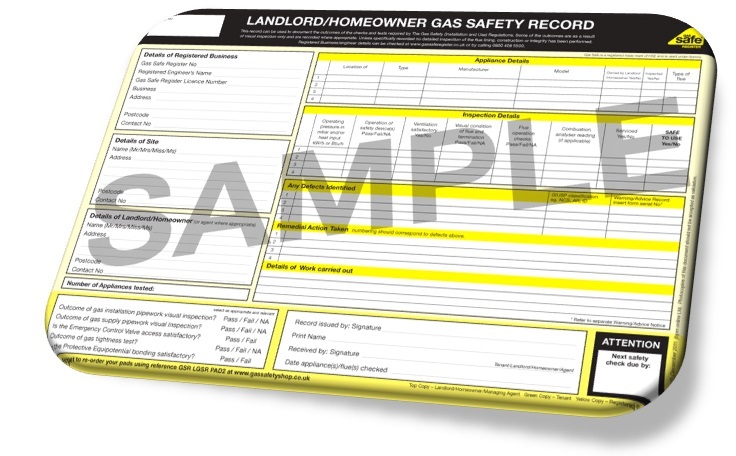 For more information on central heating systems please contact us today!